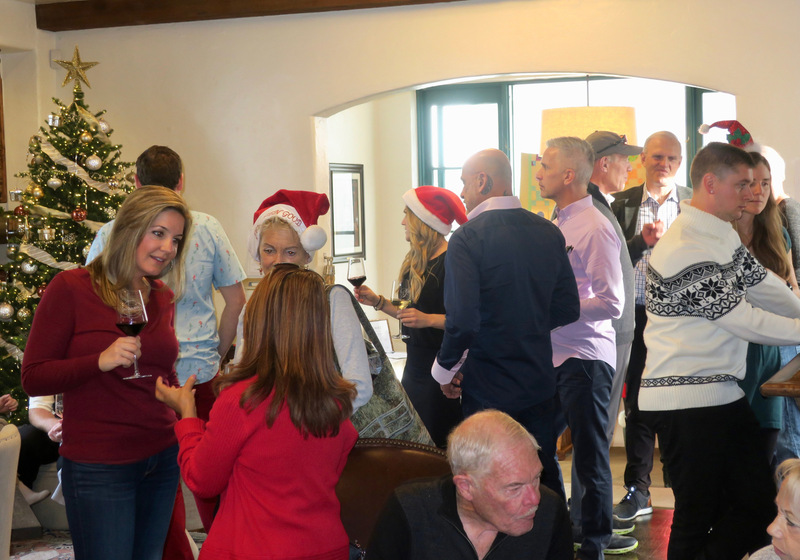 On one Sunday in December each year, Grassini Family Vineyards (GFV) hosts an extraordinarily generous event to raise funds for an area nonprofit. 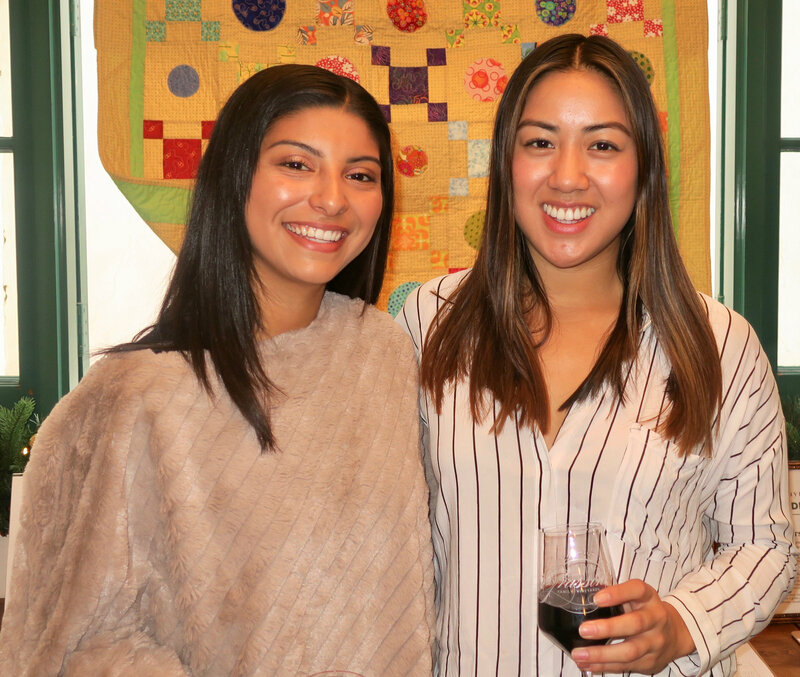 The Grassini Gives Back event held this past December 9 in its tasting room benefited Storyteller Children’s Center, a therapeutic preschool for homeless and at-risk children. All day, all wine tasting fees, silent auction proceeds, raffle ticket sales, and donations from guests went to Storyteller. The Grassinis’ original intent was to match all the tasting fees, raffle ticket proceeds, and donations of any size, a formula which led to a whopping $44,145. But then winery owners Larry and Sharon Grassini decided to up their donation to reach the nice round number of $50,000. The Grassinis were motivated by the tremendous need for Storyteller’s services and the remarkable success of its program. GFV CEO Katie Grassini, daughter of Larry and Sharon, shared how “My family and I understand how fortunate we are to have our tasting room in such a beautiful town, and we welcome every opportunity to give back to the local community.” Last year, Food from the Heart received a check for $81,000 and since inception seven years ago, the event has raised about $200,000 for worthy area nonprofits. This is truly a winery with a big heart. Grassini exuded passion at the event, sharing how it is her favorite day of the year. While the amount of work it takes to put on the event grows each year, she related how it lights up her heart to see everyone coming together that day. 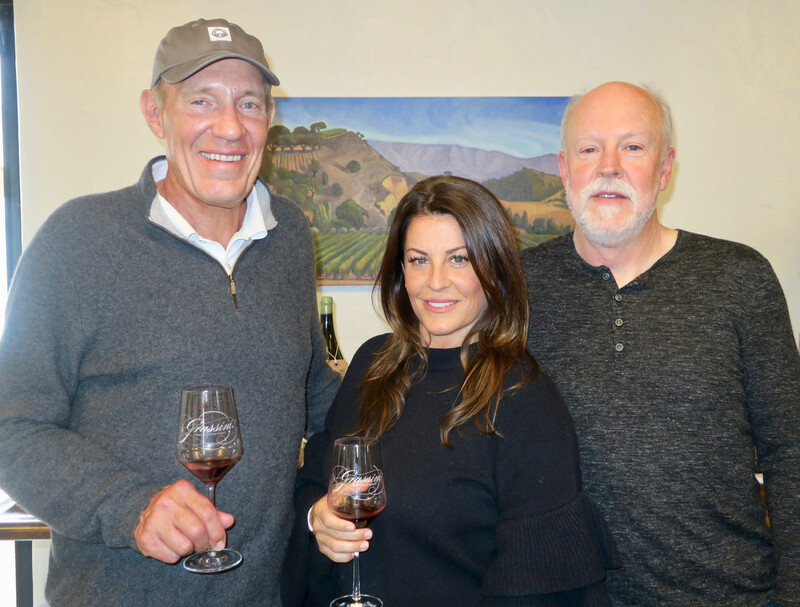 Throughout the day, the tasting room was full of Grassini Family Vineyards and Storyteller supporters and a large contingent of the Grassini clan, including Larry and Sharon, came out for the event. Before the event, Grassini tries to maximize the amount raised by distributing flyers all over town and soliciting silent auction and raffle items from area merchants. 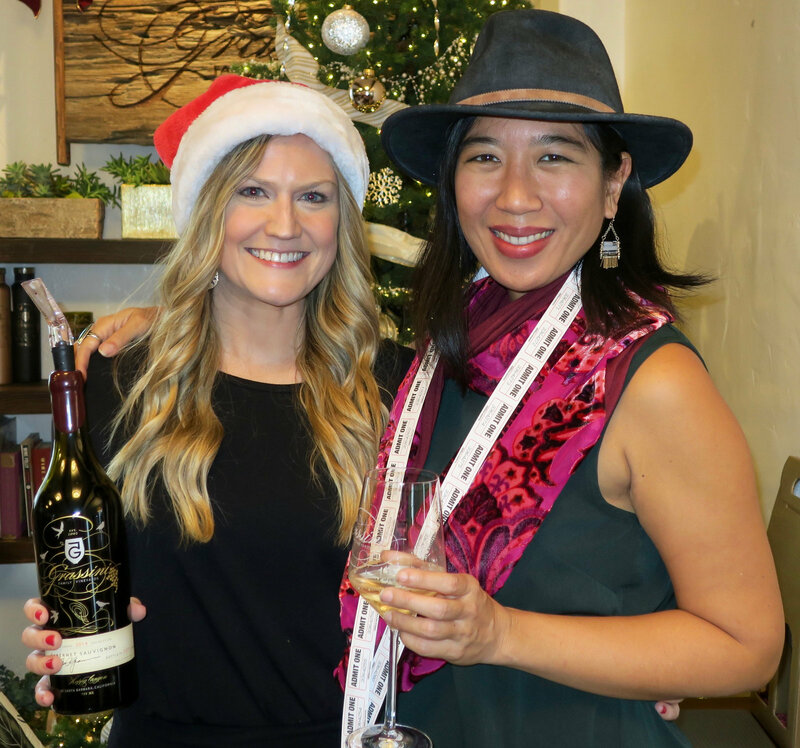 The tasting room, in historic El Paseo, was decked out with a lovely Christmas tree and other festive decor. 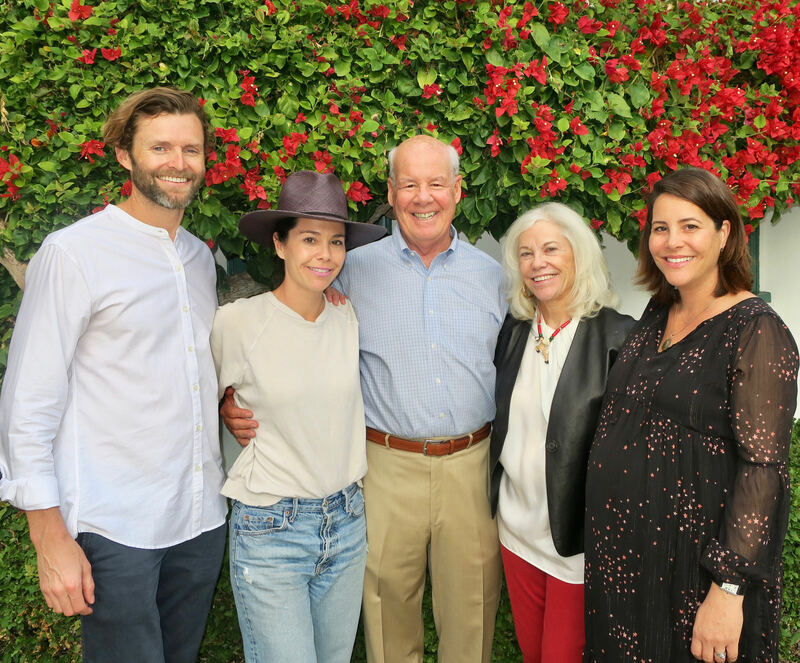 Earlier last year, GFV moved its tasting room from the Anacapa side of El Paseo toward the State Street side, where the attractive, spacious new tasting room includes a patio in the courtyard. Comfy lounge furniture, Persian-style rugs, a fireplace, handcrafted antique fir bar, and tasteful decor make for a warm, inviting space where you want to not just taste, but linger and relax with new and old friends. 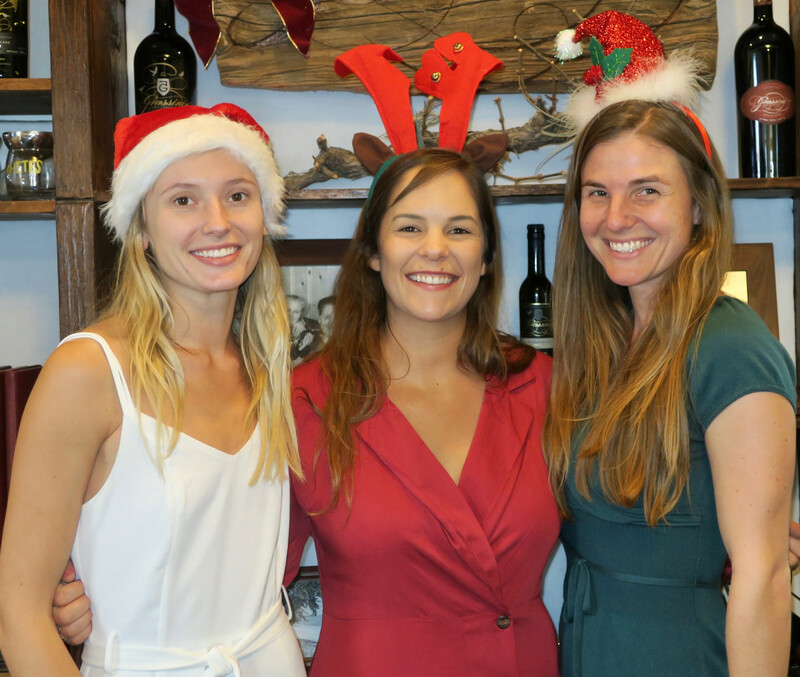 Katie Grassini, an attorney like her father, has been at the helm since the winery opened in 2010. Grassini Family Vineyards sources all of its fruit from its 104-acre vineyard in the prized Happy Canyon appellation in the Santa Ynez Valley. Specializing in the handcrafted production of Bordeaux wines, GFV uses only renewable and sustainable resources. Bradley Long has been the esteemed winemaker since 2014. The winery has kept production limited, about 4,500 cases per year currently. 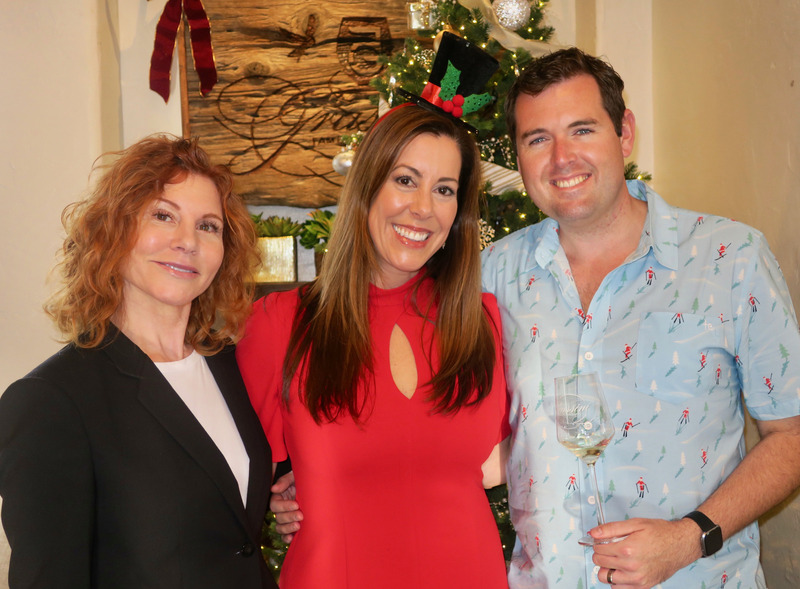 In the Santa Barbara Independent’s 2018 Best of Santa Barbara Readers’ Poll, it was voted both the Best Santa Barbara County Winery and the Best Urban Tasting Room. Open from 12 to 6 pm daily, the tasting room offers tastings as well as wines by the glass and bottle. 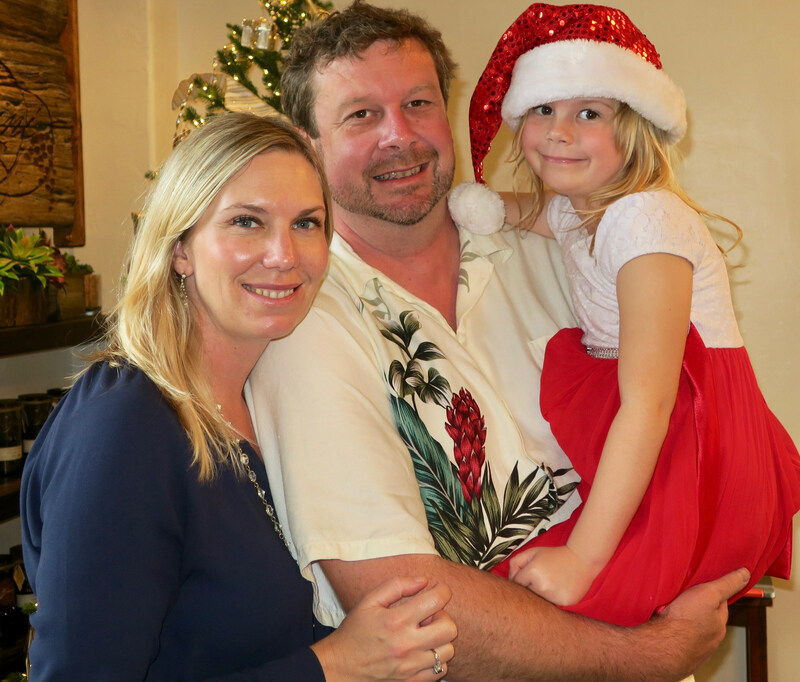 Storyteller Children’s Center helps Santa Barbara’s homeless and at-risk children achieve kindergarten readiness by providing therapeutic preschool for the children and comprehensive support services for the entire family. It develops children’s social and emotional skills and prepares them academically. Storyteller seeks to break the cycle of poverty by requiring parents to either work or attend school full-time. Storyteller provides health, vision, and dental screenings, as well as speech, language, and occupational therapy. It also offers clothes where needed and a nutritious breakfast, lunch and snack daily. It has two centers, both at capacity, serving a total of 80 families each year. Another 128 families are on the waitlist. For more info about Grassini Family Vineyards, go to grassinifamilyvineyards.com. For more info on Storyteller Children’s Center, go to storytellercenter.org.